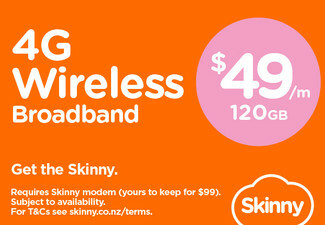 Imagine what you can do with three-months unlimited broadband! Switch to any Bigpipe unlimited 12-month contract term broadband plan before the end of April 2019 and take advantage of pure, unlimited broadband, for seamless streaming and gaming. Forever! All Bigpipe broadband plans are unlimited, with no data caps and expert service. They offer ADSL, VDSL and ultra-fast fibre connections. 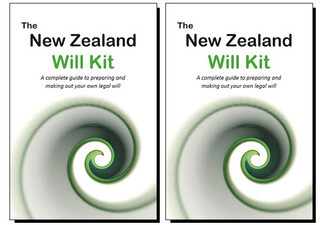 NZ-based, all-online, expert support team will sort out any issues. Check what broadband plans you can get at your place - visit Bigpipe. Bigpipe Broadband is all about ripping out the stuff you don't need and just providing what you do. Because really, when was the last time you actually used your landline? And who on earth uses ISP–provided email these days? Why waste your money on all that? Spend it on the important things, like getting a fast and reliable internet connection with no data cap. With plans to suit every family, flat or home office, you'll love uncapped broadband data. The team at Bigpipe are experts in all things internet and the NZ based support team are there to help out with any issues you may have. Streaming the latest episode of your favourite show or getting your online game on has never been so easy. 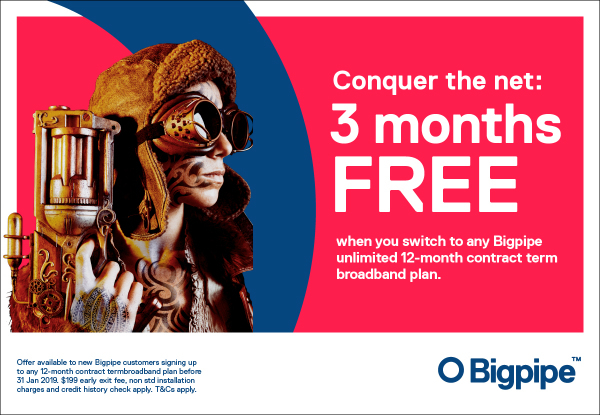 Offer available to new Bigpipe customers signing up to any 12-month contract term broadband plan before 30th April 2019. 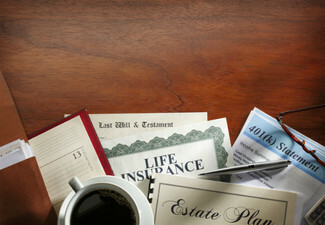 $199 early exit fee, non std installation charges and credit history check apply. T&Cs apply. 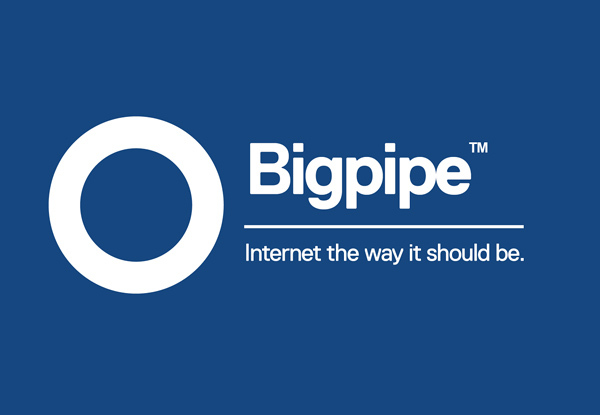 Service not available everywhere - read the full terms and conditions of service and check for availability of service on address checker at https://www.bigpipe.co.nz/. Wiring costs may apply for non-standard connections. No refunds unless required by law. No cashback. Not to be used with any other offer.